Illinois MGMA is the state affiliate chapter of MGMA, the leading association for medical practice administrators and executives since 1926. We help improve members’ practices through exclusive member benefits, education, resources, news, information, advocacy, and networking opportunities. For over 30 years Illinois MGMA has been a member led and member driven association with a rich history of networking and education for healthcare leaders across our state. Illinois MGMA members are helping to shape the future of healthcare in Illinois. 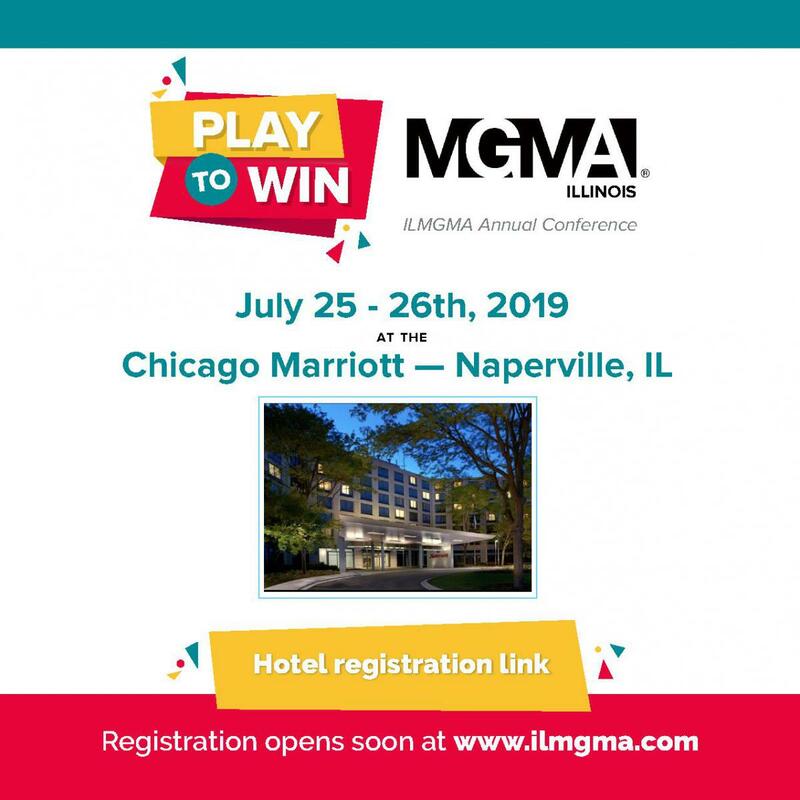 Whether you are new to medical practice management or a seasoned veteran, we invite you to join Illinois MGMA and allow us to be a resource as you advance your professional development and to fuel your personal and career growth. 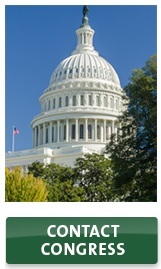 *CMPE may be available for education outside of IL MGMA. Please visit the pages above for more information on how you can earn your CMPE credits through these opportunities. 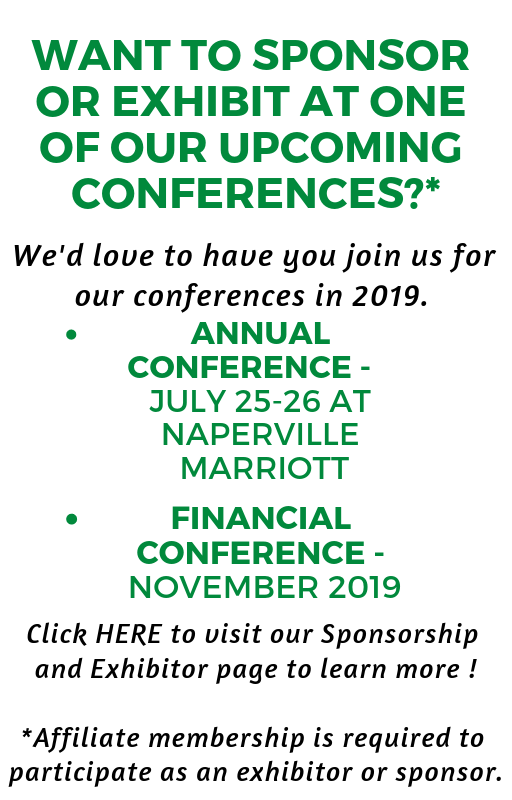 How can my organization get involved with Illinois MGMA in 2019?